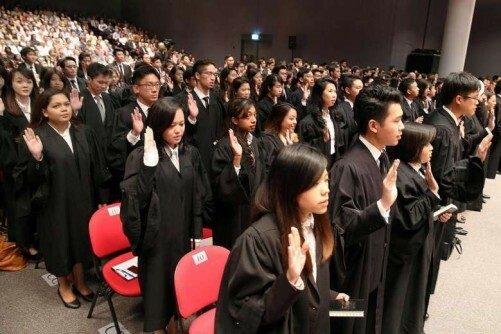 Law firms may be facing economic headwinds, but there are still opportunities up for grabs in the legal sector, said Law Minister K. Shanmugam yesterday. He pledged that the Government will provide the framework and a conducive business environment to support the industry, but said law firms too need to do their part to stay competitive. "The profession must ensure that it is in a position to attract and handle high-value work, and be entrepreneurial, competitive and innovative in identifying and capturing opportunities," he added. Mr Christopher de Souza (Holland-Bukit Timah GRC), Ms Rahayu Mahzam (Jurong GRC), and Nominated MP Mahdev Mohan asked during yesterday's debate on the Law Ministry's budget if there are plans to grow the legal sector amid evolving economic conditions. The bleak outlook has led to law firms laying off corporate lawyers, cutting back on pay rises and bonuses as well as pay packages for new recruits. Mr Shanmugam acknowledged the legal sector's prospects are ultimately dependent on the economy, given that it is a support industry. But he said that with the world's economic centre of gravity shifting towards Asia, new opportunities will open up for Singapore's lawyers. He listed the establishment of the Asean Economic Community, which aims to create a single market for the group, the conclusion of trade agreements such as the Trans-Pacific Partnership, and the proposed Regional Comprehensive Economic Partnership. These developments will raise economic activity in the region and are likely to result in greater demand for legal services, he said. Mr Shanmugam added that some sectors would do well despite the downturn: There is likely to be more work involving regional cross-border debt restructurings with companies facing tough times, and also in the area of projects and infrastructure, given Asia's infrastructure needs. The Government has moved to help law firms grab these opportunities, he added, citing the dispute resolution services offered here. 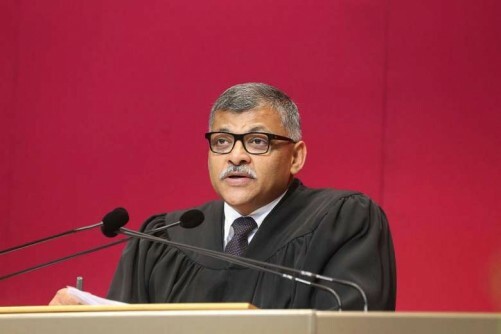 It has set up the Singapore International Arbitration Centre, the Singapore International Commercial Court and the Singapore International Mediation Centre, and is also looking to introduce a Mediation Bill later this year, he said. 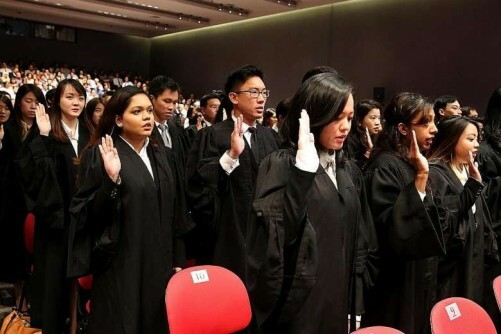 Another way the Government is growing the legal sector, said Mr Shanmugam, is through promoting the use of Singapore law. While New York or English law has typically been the preferred choice for cross-border transactions, there are signs that Singapore law is gaining ground, he said. 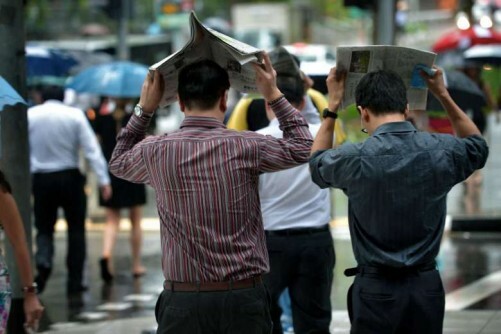 A recent survey of those who handle regional work found that Singapore law is the second most common choice, after English law, in such transactions, he added. 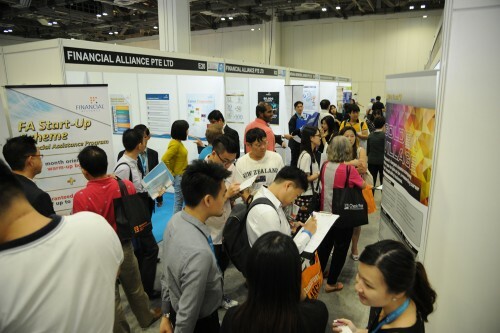 Besides these efforts, said Mr Shanmugam, the Committee on the Future Economy is looking into potential growth areas for the legal industry, as part of its task to chart the next phase of Singapore's economic development. 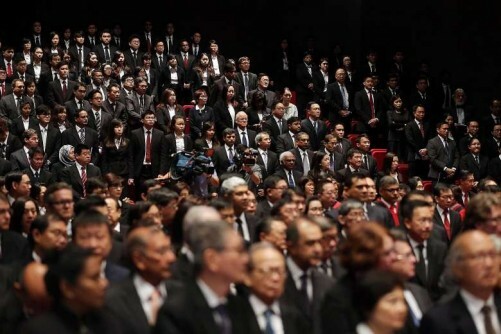 Turning to aid for smaller law firms, Mr Shanmugam said there are schemes to help them develop new capabilities, improve productivity and venture overseas. His ministry is also working with the Law Society on a six-month study to identify their technology needs, to provide support more directly and effectively. But he lamented that efforts to help these firms adopt technology have met with muted response so far, saying: "While we have schemes and the money available, the take-up rate is not very high." Ultimately, said Mr Shanmugam, law firms must be ready to take advantage of the opportunities, and lawyers must make sure they can offer value to their clients. To Mr Mahdev, who asked how law firms can be incentivised to help transform the legal industry, Mr Shanmugam said: "In a way, you are asking me how we can use taxpayers' money to help lawyers make more money through industry transformation. I am not sure that is a popular subject." But he said the Government would make sure there are jobs available, and invest in the training of lawyers to move things along. "With all this help, it is now for the lawyers to go and see how they can take advantage of the situation," he said.